A new Polpo in Chelsea, a Portuguese restaurant for Nuno Mendes in Spitalfields, Sticks’n’Sushi ventures to Canary Wharf, Yauatcha opens in The City and much more. Read on for the new openings and events to have on your radar for May 2015. 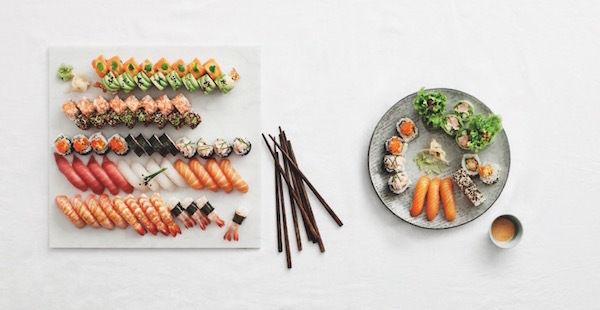 Sticks ‘n’ Sushi, the Skandi-influenced Japanese restaurant group will open a fourth London site in Canary Wharf this May. 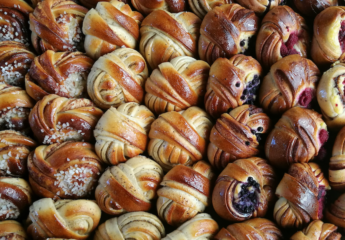 The largest of all the London venues, Canary Wharf will offer breakfast menus consisting of Danish and Japanese dishes such as quinoa maki with herbs and home-baked rye bread with smoked salmon. The main food menu will contain the classic Sticks (yakatori grills) and Sushi. Terroirs in Covent Garden has announced Dale Osborne as new Head Chef, with the introduction of a new specials’ menu for The Cellar restaurant downstairs. Dale was most recently Head Chef at Chiltern Firehouse and has also worked with Mark Hix. Nuno Mendes will open his casual Portuguese ‘tapas’ restaurant in Old Spitalfields Market in early May. The 40-seat restaurant will be open all day and you can receive 50% off in the soft launch from 4 -10 May 2015. Nuno will remain as executive chef of Chiltern Firehouse. 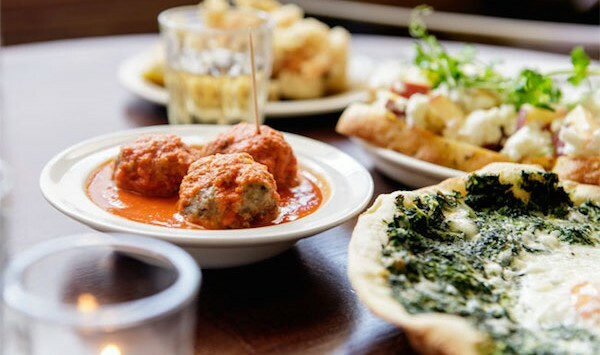 Polpo Chelsea is the latest opening for the Polpo group of restaurants from Russell Norman and Richard Beatty. Housed within a Georgian, grade II listed building on Duke of York Square in Chelsea, the restaurant will have the look and feel of a traditional Venetian bacaro, like its sister restaurants, but with a large terrace for outdoor dining. Private dining and event caterer, Cuisson, will pop-up at Burlington Arcade in Mayfair for an afternoon tea experience in association with Laurent-Perrier, which takes place until Friday 26th June 2015. 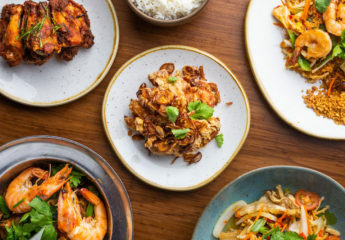 Joseph Antippa and Tyler Martin, the owners of Manuka Kitchen in Fulham will open a second restaurant, tucked away in a cul-de-sac just north of Hyde Park. Salt & Honey’s modern, international menu style will concentrate on British ingredients with ‘occasional forays into Europe and Australasia’. 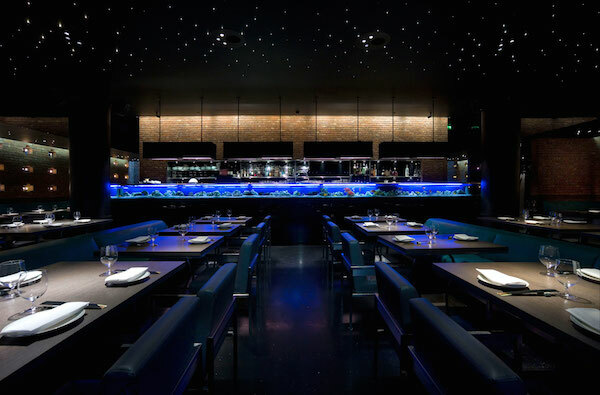 Following the success of Michelin-starred Yauatcha in Soho (pictured below), Yauatcha City is the latest restaurant from the Hakkasan Group. With two bars, a large main dining area and two terraces, Yauatcha City opens on 20th May on Broadgate Circle and will offer an all-day dim sum dining experience. For ten days in May, Dom Pérignon will open its doors for guests ‘to discover the three windows of expression of Dom Pérignon Champagne’. Set in a traditional town house in a secret central London location, each floor will express the different levels of maturity, the so-called ‘Plénitudes’, of Dom Pérignon. Skye Gyngell from Spring Restaurant will offer a menu to complement the three vintages. Tickets are priced at £95 for a morning tasting, £200 for a lunch and £250 for dinner. 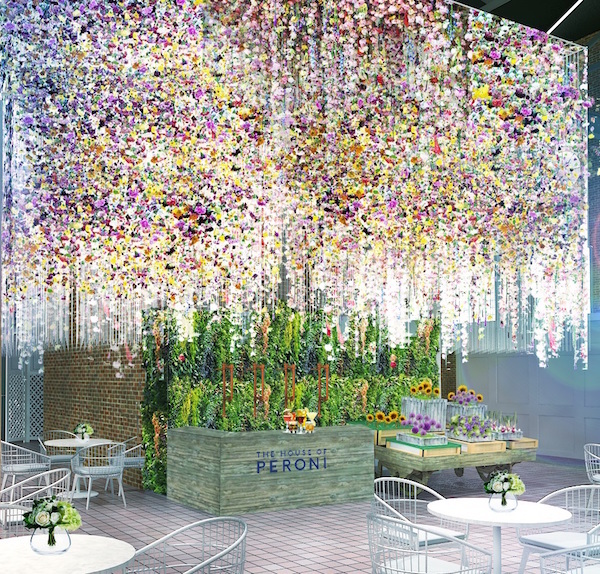 In May, Peroni Nastro Azzurro opens The House of Peroni Residency in Brick Lane, ‘bringing a month-long celebration of the very best of Italian culture to London’. ‘La Piazza’ will be open from Thursday 14th May until 10th June 2015 offering cuisine by Michelin-starred chef, Accursio Craparo, drinks by Simone Caporale from The Artesian Bar at The Langham Hotel and a calendar of weekly cultural events. 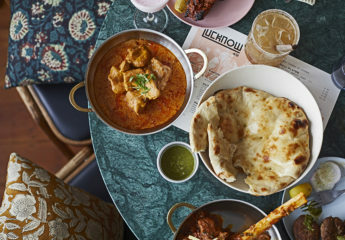 The London Capital Club is joining forces with renowned Indian chef, Cyrus Todiwala OBE, in the first of a series of Capital Pop Ups to be hosted at the private members’ club. Cyrus’s menu will be available for lunch from Monday to Friday and dinner on Thursday and Friday night. 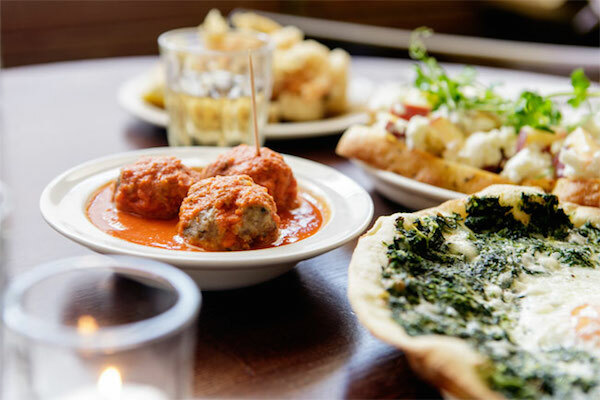 His menu will feature classics including Chicken Tikka and Bhael Poori as well as innovative creations such as Tandoori Goosnargh Sausage and Squid Dynamite Peri – Peri. Selfridges has undergone a Mexican makeover and until mid-May The Corner Restaurant is welcoming some of the country’s best known Chefs in a series of pop-up events. Benito Molina, Daniel Ovadia, Miguel Angel Guererro, Javier Plascencia and Manolo Banos are all making guest appearances at the 2nd floor restaurant. We dined at the Javier Plascencia dinner where the Chef personally presented 6 excellent courses each matched to Mexican wines. The food hall also has a schedule of exclusive tastings and demonstrations to celebrate the best produce and producers from Mexico. Tickets are available for the Chef-presented tasting menus priced at £80 per person, which includes matched wines and spirits. From 12 to 16 May, Zoilo, Casa Malevo and Abasto – the Malevo Group – will host a series of dinners, talks and master classes on the traditions and cuisine of the city of Buenos Aires, collaborating with Wines of Argentina. Zoilo and Casa Malevo will both host two chefs every night, each creating a different tasting menu, priced at £45pp at Zoilo (four courses) and £40pp at Casa Malevo (three courses). Compagnie des Vins Surnaturels is hosting a series of monthly events exploring the different wine regions of France, involving tastings, special guest wines by the glass and regional food menus, starting with the South West region. On Friday 22nd and Saturday 23rd May, Michelin-starred chef Didier Oudill will collaborate with Compagnie des Vins Surnaturels chef, Ilaria Zamperlin, to create a special South West A La Carte menu. Further information to be found on their website. Receive these monthly summaries and our other posts (restaurant reviews, hotel visits, best of guides) by subscribing here.